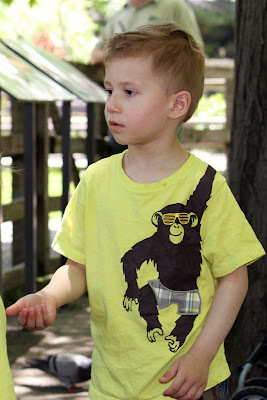 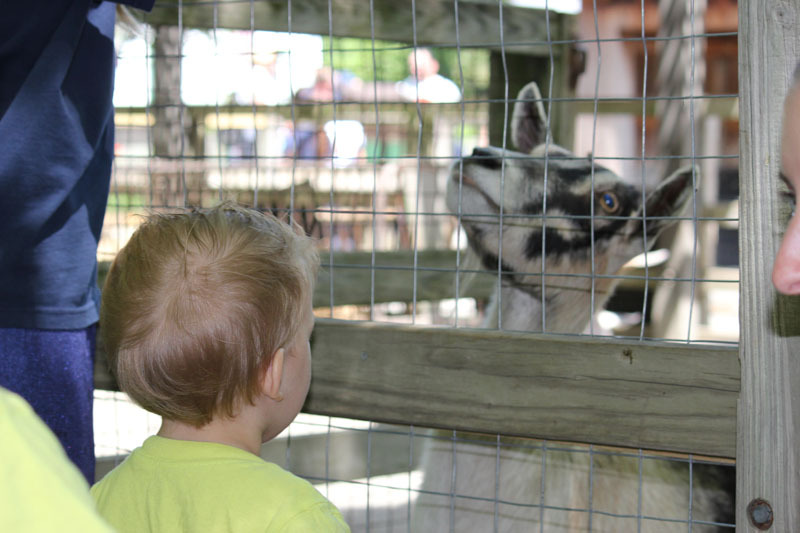 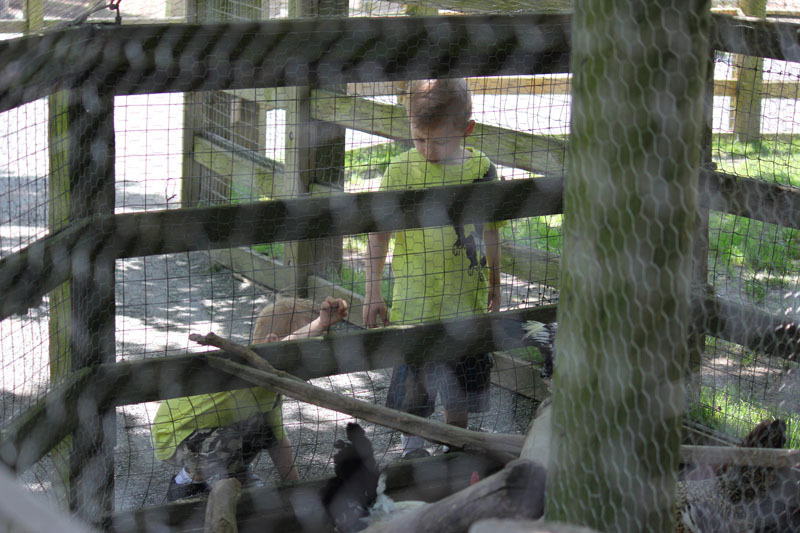 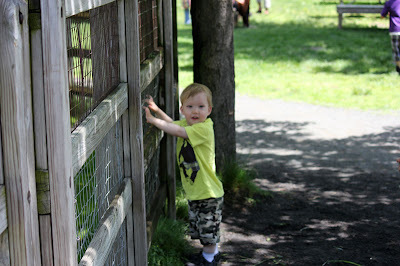 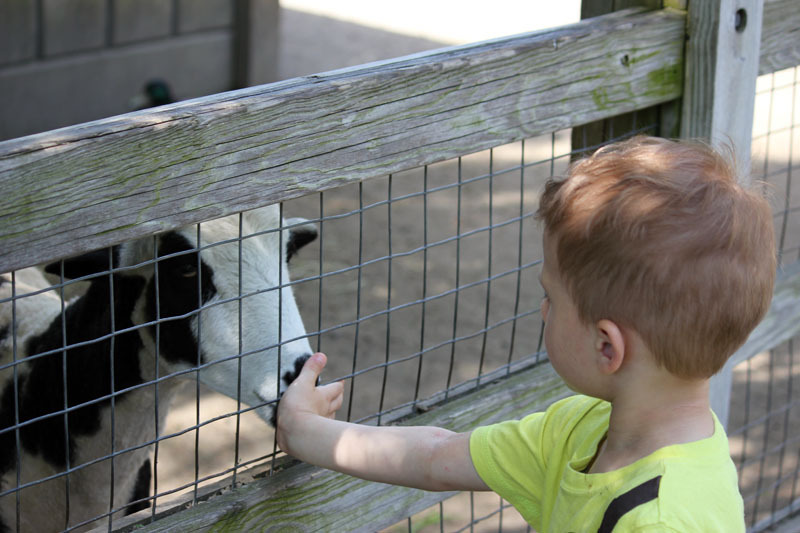 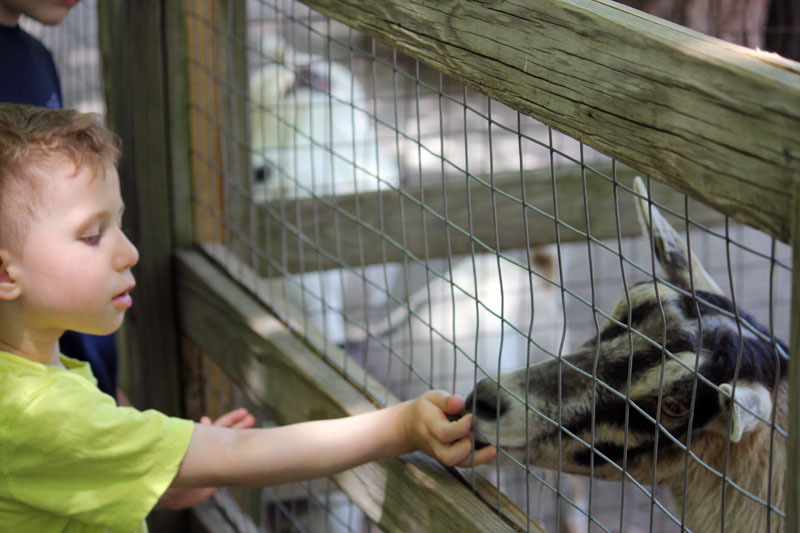 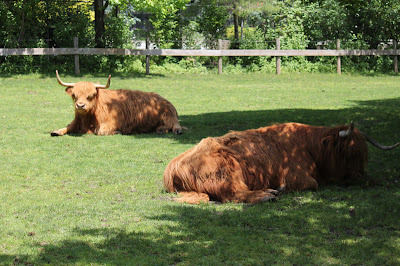 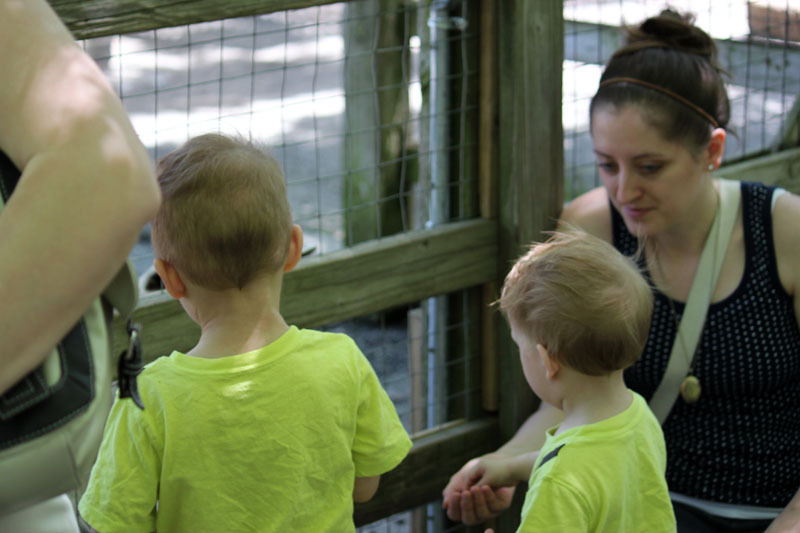 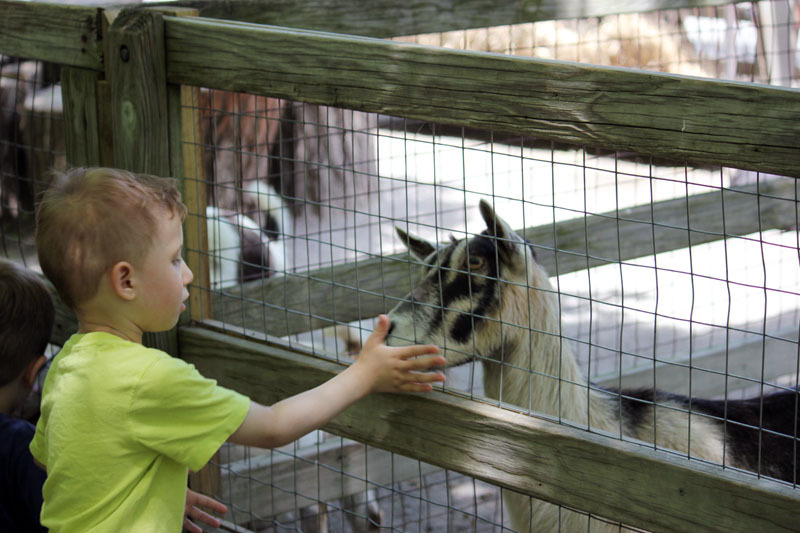 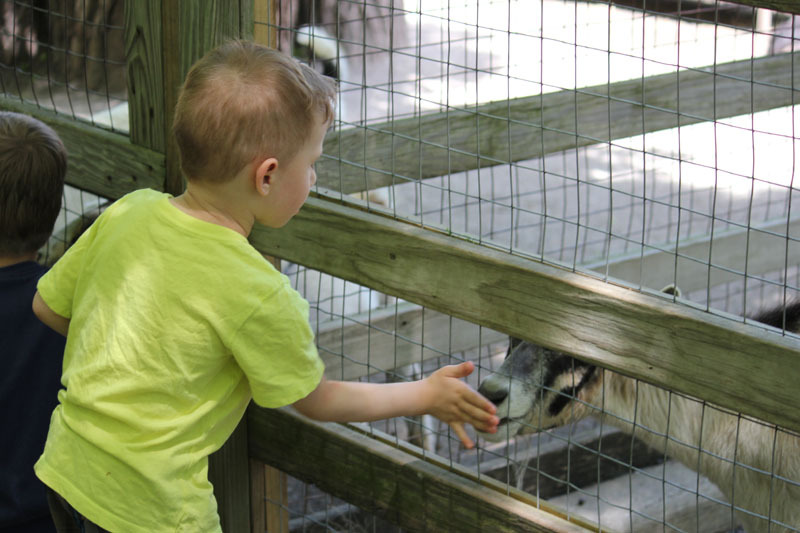 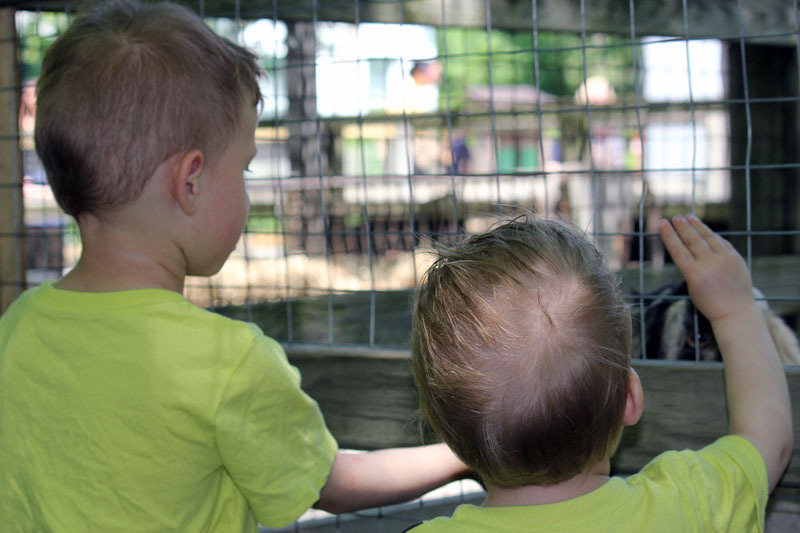 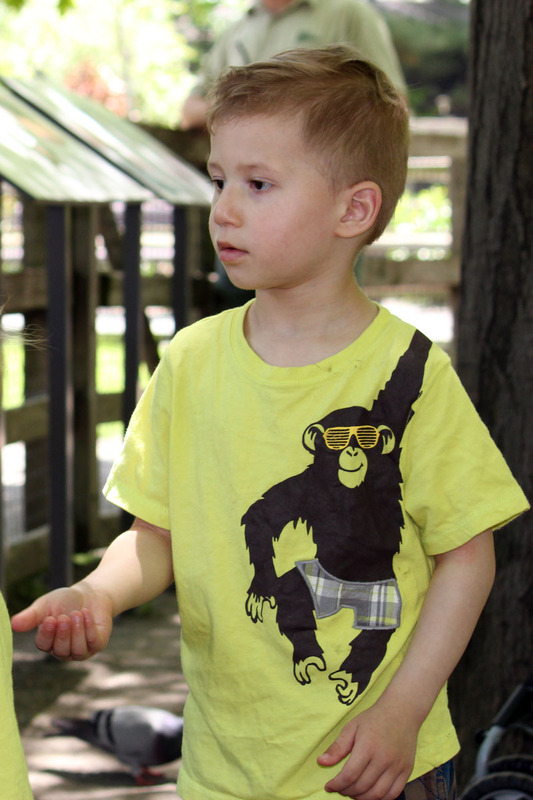 While we had fun trying to find the wild animals the highlight was the petting zoo. We got to feed the goats, and surprisingly the chickens were a huge hit! 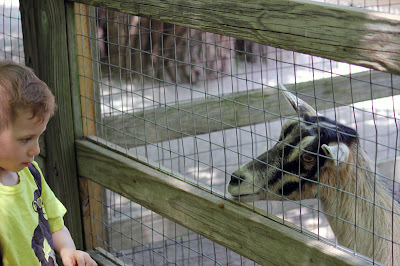 Feeding goats at the zoo!